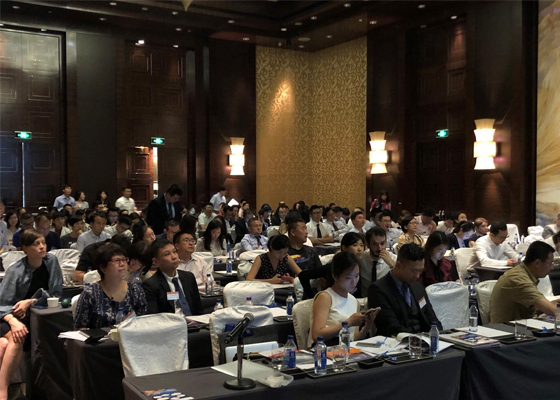 BEIJING, June 11, 2018 /PRNewswire/ -- 2018 & 11th China Outbound Investment Summit, organized by Global Initiator Consulting Group, was held successfully in Beijing on June 7th. 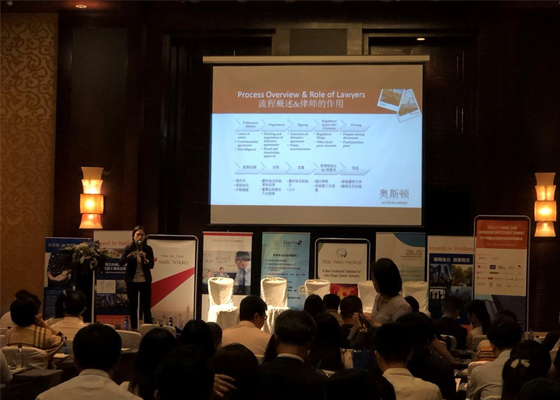 More than 400 representatives from government, well-known enterprises, research institutions, domestic and foreign law firms, consulting firms, overseas project owners and foreign embassies attended the event. Major discussions revolved around best practices and lessons learned from real business cases in China outbound investments, and how companies/individuals can benefit from China's "Going Global" initiative. During the summit, over 30 business leaders, industry experts and senior representatives from foreign Investment agencies shared their insights into a variety of topics covering tax, mergers and acquisitions, legal, cultural and human resources management in outbound investment. Opportunities and challenges for Chinese companies/individuals in major global markets were thoroughly analyzed in the many well-designed keynote speeches, case studies and panel discussions. 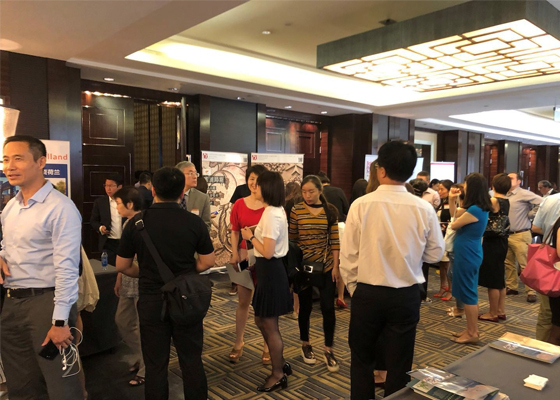 Through customized project matching, personalized project referring, and elaborate luncheon sessions, delegates enjoyed the exclusive opportunity to exchange business opinions with industry pioneers, and discover valuable overseas projects of the closest relevance to their business objectives. The summit organizer, GIC, would like to specially thank the following partners for their contribution to the event.